During the past year, over 21,000 patient visits were realized in our expanded medical clinic consisting of twelve examination rooms. Our medical clinic offers primary and specialty care services to the poor uninsured children and families of Palm Beach County. 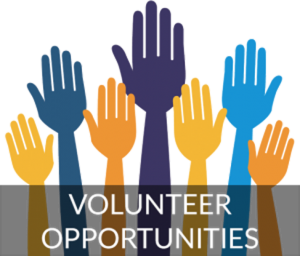 Our volunteer doctors and staff offer various specialties including Cardiology, Neurology, Orthopedics, Dermatology, Gynecology, Podiatry, Nephrology, Pulmonology, ENT, Gastroenterology, Hematology, Psychiatry, Endocrinology, Rheumatology, Urology, & Breast Surgery. 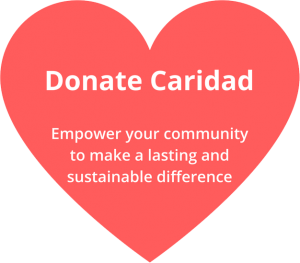 If there is a medical issue that Caridad is unable to treat, we will work diligently to find a hospital and/or medical clinic that will provide that service at a discounted rate or free of charge. Our goal is to have our patients return to good health, and the Caridad Staff/Volunteers work daily for the achievement of those lofty goals. For more information about our medical, dental, and vision clinics, please contact our Clinic Director – Jezabel Maisonet at (561) 853-1635, [email protected]. There is no greater importance in life than the gift of good health. Contribute your time and touch the lives of numerous Palm Beach County residents in need.